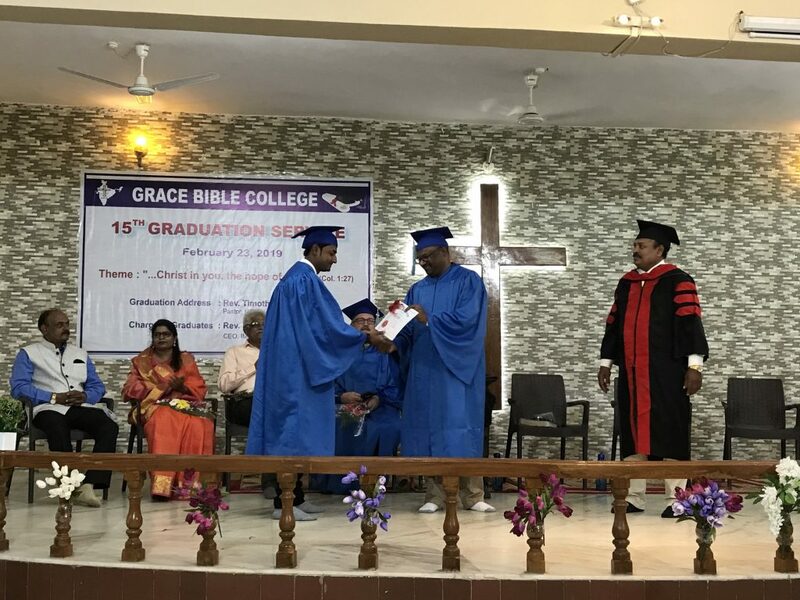 On February 23, Grace Bible College in Central India held its 15th commencement ceremony with 15 young men and women who graduated from the school. 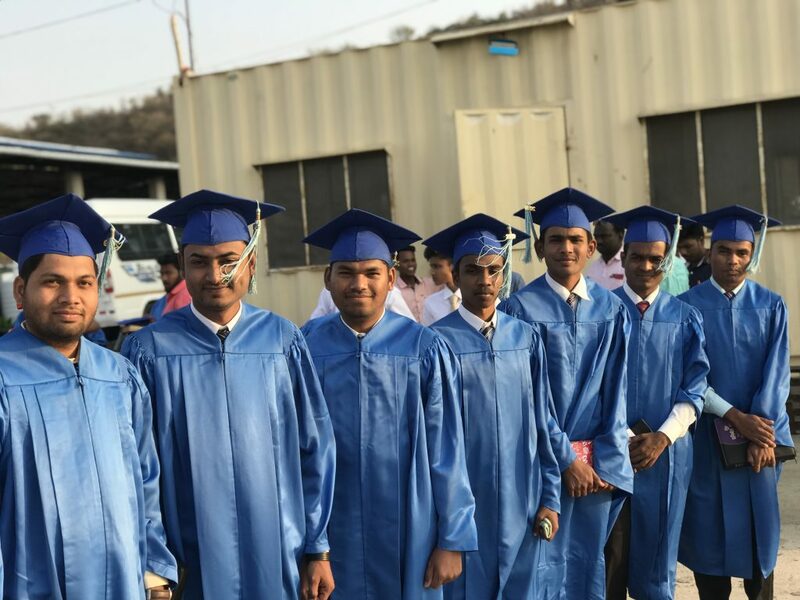 Six received their Bachelor of Theology, and nine received a certificate in Theology. 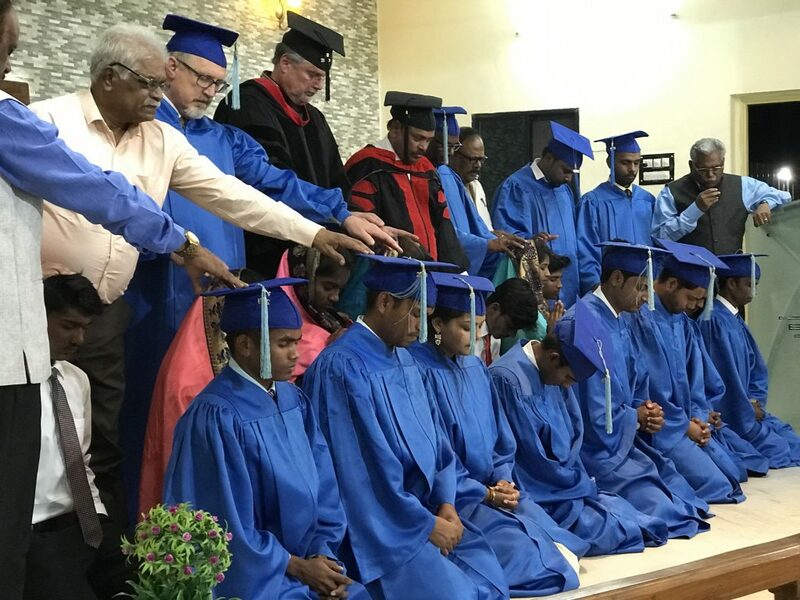 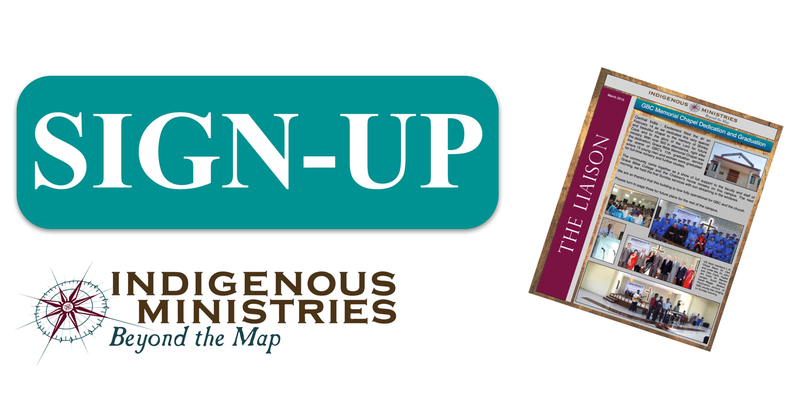 Classes resume through the end of April after which students engage in their practical ministries for two months. 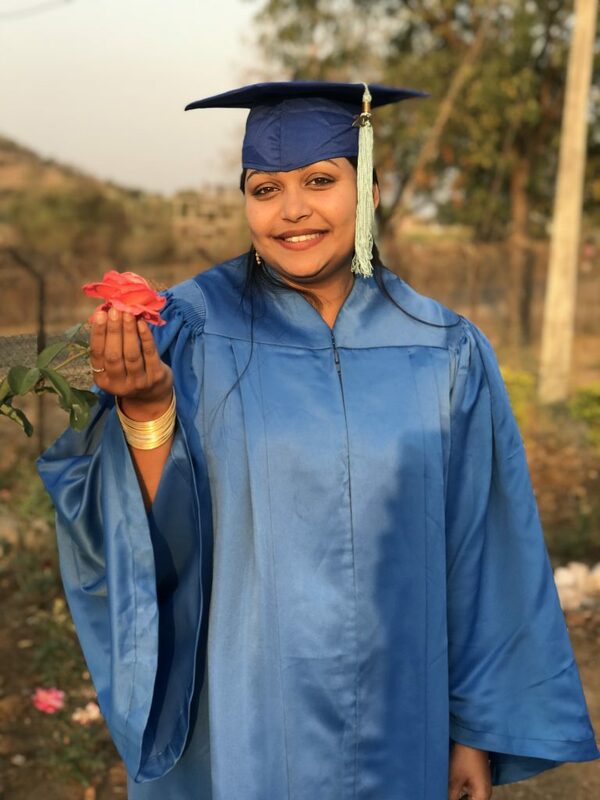 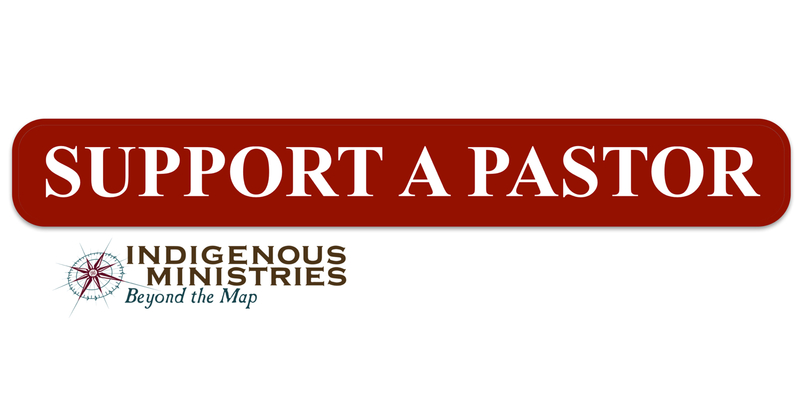 Pray for the graduates as they transition into further studies, go into full time ministry or begin working in ministry in the business world. 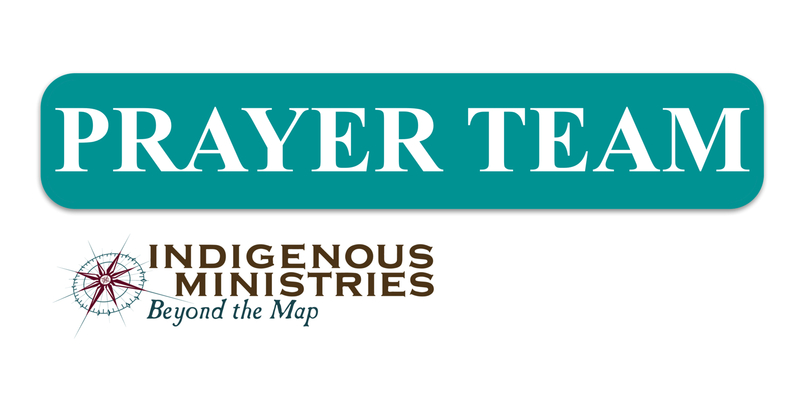 The GBC board, faculty and students expressed their heartfelt gratitude to the Lord and to IM’s faithful sponsors, board and leadership for their continued prayers and financial support.